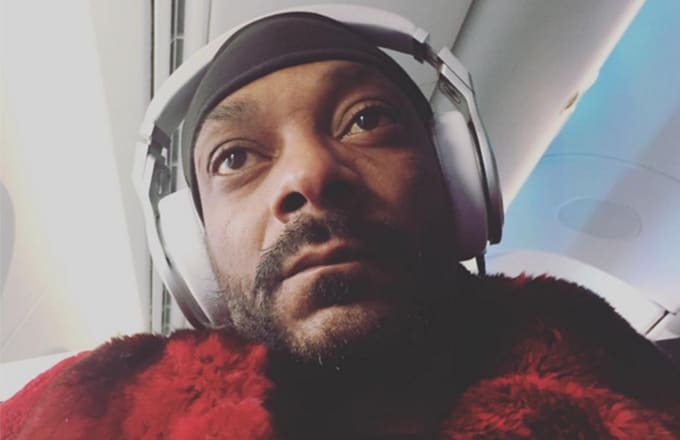 Last October, Snoop Dogg appeared on Dr. Dre’s The Pharmacy to witness Dre drop a monumental announcement about a hypothetical European tour with himself, Snoop, Eminem and Kendrick Lamar. A few months later, Snoop called into DJ Whoo Kid’s The Whoolywood Shuffle, where he gave listeners an update on the tour. Nothing is set in stone yet, but the wheels are in motion.